BEWARE! Video Clips and Images are more than words! Before the movie is out, huge marketing effort was done by Walt Disney and they even came out with 10 minutes long of clips. You may entertain yourself with the following video clips before some spoilers from me. Hello, This is Woola Dog. Everyone is a superman at Barsoom (Mars). 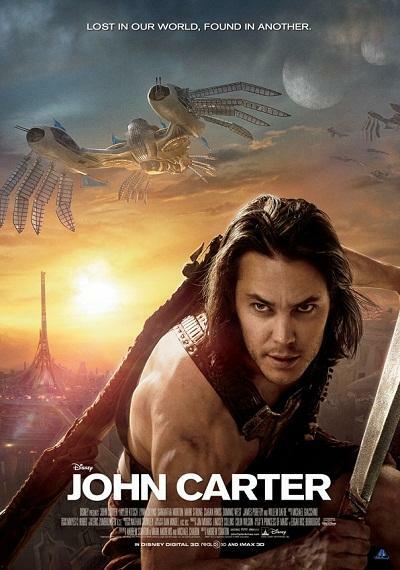 Apparently John Carter is powerful as his strength and agility increase while he is at Barsoom. He jumps from a building to another but not in spiderman form. Remember the White Ape in the trailer? It appeared not more than 5 minutes and died, which is quite dissapointing because I thought John Carter would ride on it, somehow. The Therns, are some of living creatures that can change their appreances, control the ninth-light, freeze movements and die being shot by gun. That is pretty ironic for me, as in #yuno protective barrier? John Carter is not dead, somehow. Although the Therns "killed" him, but he revived for some unknown reason. The CG effects is awesomely amazing, especially the CG of Tars Tarcus and Sola. I am not a "fans" in John Carter comic so I would say that the storyline in the movie is quite predictable. Besides, the movie was in a messy plot with lots of questionable scenes. One of them are the existence of the Therns and the Goddess. The movie is not that bad because there might be John Carter 2 or some series to unfold the hanging stories. It was worth to watch in the cinema but not in 3D. Perhaps you are rich and don't mind spending such amount of money to watch in 3D. 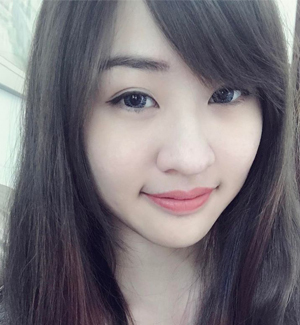 Anyways, enjoy your movie, Ciaoz.